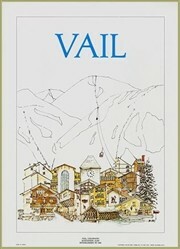 HomeShop...Grindelwald Ski Poster – Ops! Home / Ski posters / Grindelwald Ski Poster – Ops! 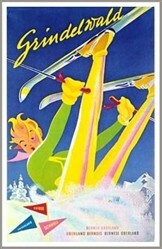 Grindelwald Swiss Art Deco Ski Poster – Oops! 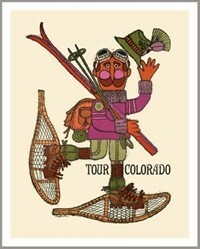 Poster celebrates Grindelwald and the Berner Overland, even if her skiing style has something to be desired. At least it looks like she had a soft landing. Swiss flavor, bright colors. 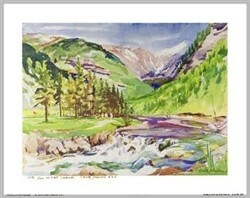 Quality reproduction, of the original print created by M. Peikert in 1930. Size 19.5 x 27.5 inches.